I'm doing a giveaway at Goodreads. 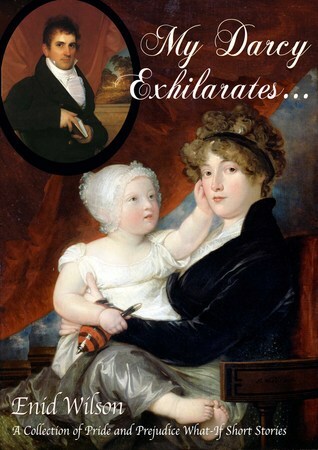 If you want to win a paperback version of My Darcy Exhilarates..., you can head over there to try your luck. Giveaway ends February 10, 2015.